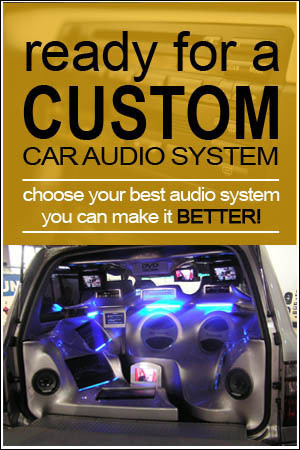 It is very enjoying listening to the music with the high-quality sound while driving, as with many other people you maybe have already figured out that the standard factory installed speakers are not good in term of sound producing.Today there are a lot of speaker with an excellent quality you can choose from and with the provided of the exact specifications of speakers type you need; you maybe will facing difficulties in the choice of the right 6.5 inch speakers for your car. Before we jump to the top list, we want to discuss more about car speaker.There is 2 type of car audio system speakers, the component speaker and the coaxial speaker.You need to learn the different of this speakers before you bought and add the speakers to your car. 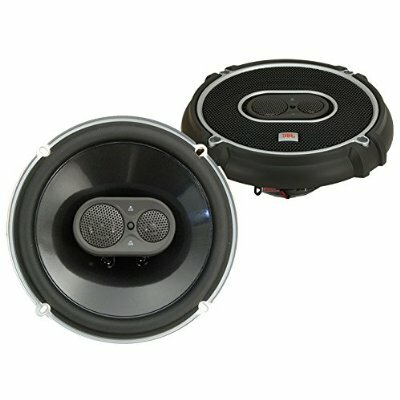 Looking for the best speakers for you car, SUV or other vehicles mostly depended on other several factors such as the size, price and also music type that you like. 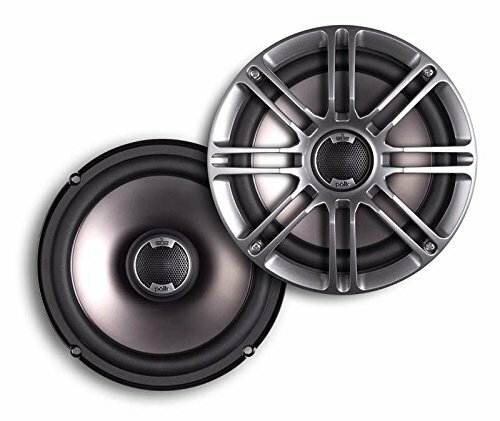 Get know the car’s measurements and what will fit into your existing setup is important when choosing the best car speakers for your vehicle.It is also essential to knowing whether if you need the 2-way or 3-way 6.5-inch speakers (coaxial or component) or other variations that will help to start your search. 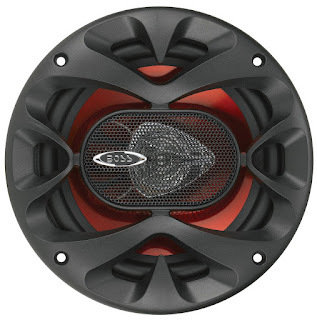 First thing we're going to talk about are the coaxial speakers.Here we have the Kicker 40CS654 coaxial speakers.The Kicker 40CS654 is a great example of a traditional coaxial speaker.So the main purpose behind coaxial speakers is having with one or they called it full range speakers. So basically it’s one speaker with your mid-woofer and your tweeter connected.So it's all in one speaker.These are made ideally for vehicles or does have one speaker in the door panel.You can just put this in and you have your full range of frequencies. Now on the back of the speaker, you will notice that there is only one terminal that has positive and the negative input.From this input, it run through a crossover above it to separate your high frequencies to go to the tweeter.So that is the main purpose of a coaxial speaker, now one of the advantages of having a coaxial speaker is the location of the sound. 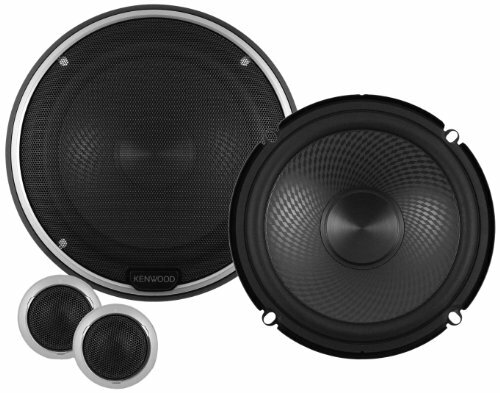 Here we have the Hertz HSK165 component speakers, the component systems mostly come with the midrange speaker or the woofer and, tweeters which is separate from the midrange speaker and the crossover unit to takes the incoming audio spectrum signal from 20 Hz to 20,000 Hz and splits it into two or more bands. Now if we go over and talk about the tweeter you'll notice of the tweeters is separate from the midrange speaker.This is because the tweeters is made to be easily mounted wherever we need to and if your car already has a tweeter then it has become easier to install.I mean you can usually just switch out that tweeter and put in the new one and as long as the size is right. 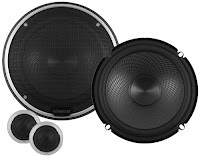 Overall these are the main differences between component systems and the coaxial speakers and if your car just has one speaker in the door panel the coaxial speaker is probably the way to go and it's a much easier and much more simple to install. The component speakers system can sound better at a more advanced install a lot more stuff you have to put a crossover in there and mounted remotely.Some vehicles already have tweeters the component system is going to be the way to go. Overall both of them sound great depending on your vehicle and your particular set up.So now, what is the best 6.5 Car Speakers for 2016? 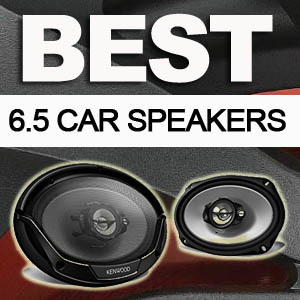 With the combination of our knowledge in the audio system field, combined with extensive research has led us to our own list of top 6.5 speakers for your car. Lanzar 500 Watt High Power Midbass Speaker - This speakers is has a really great of value for your money, the Lanzar speakers has a power range 500 watts, and if you are thinking to buy it take note with this, they are not a pair of speakers, they are only one speaker.This 6.5 inch speaker has been built and designed with paper cone and foam surround and a die cast aluminum frame. 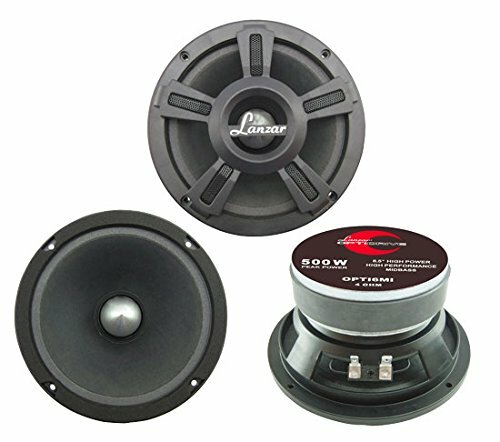 Giving you 500 watts of power, this is surely are not a small number, With this high watts power you can hear the music from your car coming from 600 meters away.Same with many other car speakers, you need to confirm and make sure first that the speakers will fit with the car before you buy it. 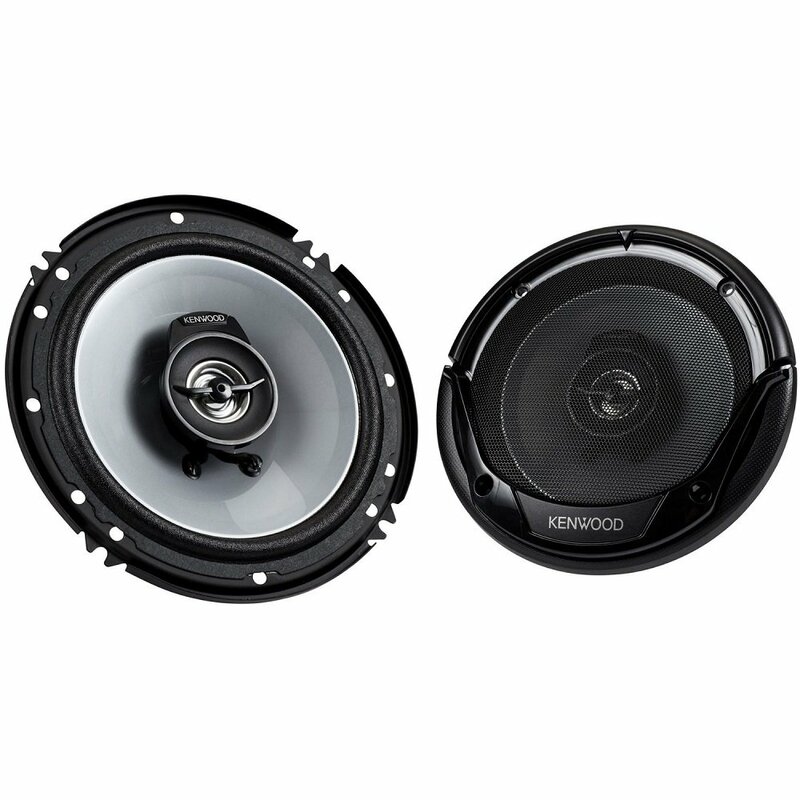 Kenwood KFC-P709Ps - This kenwood speaker is superd! It comes with 2 spiders, 2 tweeters and the crossover (small little diode type).Also this speaker has been built with a very lightweight material in order to make it produce and give you a great sound! The KFC-P709Ps has been made with the injected polypropylene and also have a diamond array pattern on it. The power on these speakers is 80W RMS and they have a 63Hz of response frequency.If you read through the things to consider earlier, you will know that these figures are good! They also come with advanced crossover network.Buyers felt that the price for such a system was absolutely great and the sound they are getting from it is also excellent. is exceptionally prominent among of audio people. With a reasonable made sound through the different advances the JBL uses, such as, JBL’s Plus One that offers more cone surface, which is make the speaker give the bass sound more clearer and more exact. The low-Q woofer intended for an all the more effective bass yield together with the 180 watt crest force taking care of will doubtlessly make your auto blast.The JBL producers pride themselves on the numerous hours they spend testing the speakers to verify that they convey the most noteworthy quality to their customers. Pioneer TS-A1675R - The Pioneer TS-A1675R is a very well balanced sounding speaker and with the power of 300 Watts.The recurrence reaction on these specific speakers is 37-25,000 Hz and all in all, the speakers are truly thin, which implies that they can be introduced anyplace and they have a surface layer that verifies the speakers won’t be influenced by water or light. 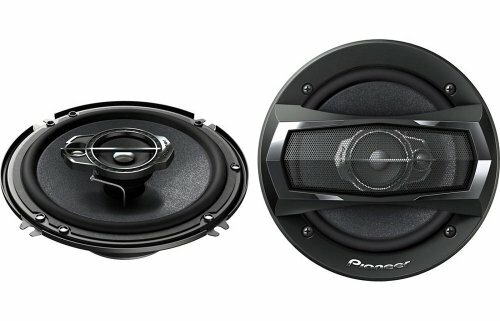 This pioneer speakers will make a full range exact sounds with a reasonable mid and a full bass.The 4 ohms impedance leads the force in such a route, to the point that the speaker is kept at a fitting level so as not to misshape the sound.This TS-A1675R are one of the best speakers available. 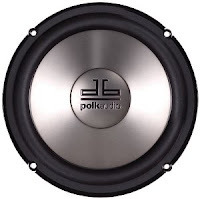 Polk Audio DB6501 - This component car speakers system was a great product in the line of other top rated 6.5 car speakers brands.It come with speakers, woofers, tweeters and the crossovers unit.Featured the polymer composite cone with butyl rubber surround for the Woofers. This awesome product is also has 2 way Butterworth outboard crossover and the tweeter protection (electronic) and it's compatible with all vehicles.Polk Audio DB6501 component system has potential to raise the speakers bar and it also was the best product you can buy with a range of such price. Video: 2 Way or 3 Way Speakers?